A New Hampshire city has approved a new ordinance that will allow dogs to join their owners in Nashua's outdoor dining areas. The ordinance was approved May 9 by the Nashua Board of Health following strong support from the city Environmental Health Department and Mayor Jim Donchess. 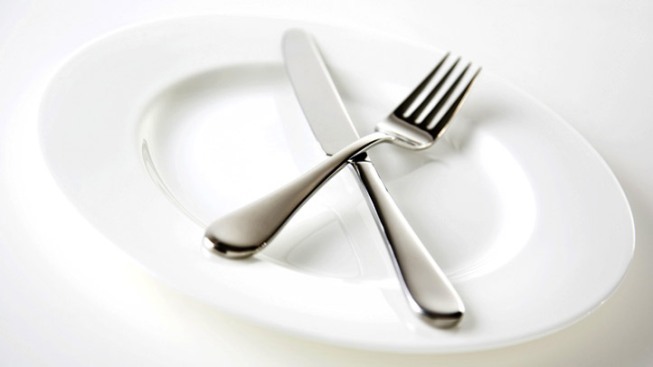 The Nashua Telegraph reports restaurants interested can now apply to the Environmental Health Department for a variance to the 2009 FDA Food Code. The variance allows companion dogs in outdoor areas provided the restaurants follow the rules outlined in the variance. The ordinance only applies to dogs. The city's decision came as a result of a survey conducted last year in which the majority of respondents supported having dog-friendly outdoor dining.